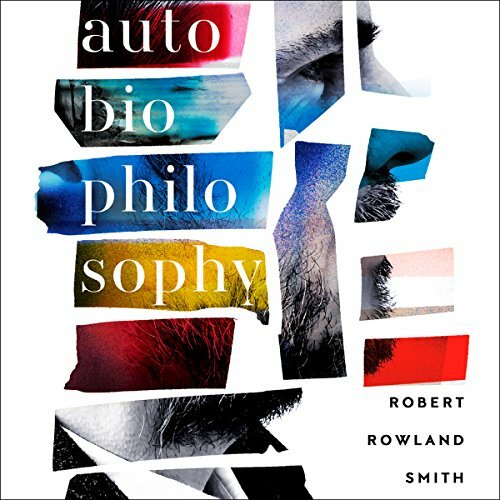 Showing results by author "Robert Rowland Smith"
Former Oxford Philosophy Fellow Robert Rowland Smith whisks you through an ordinary day with history's most extraordinary thinkers, explaining what they might have to say about your routine. From waking up in the morning through traveling to work, shopping, eating, going to a party, falling asleep, and dreaming, Smith connects our most mundane habits to the wider world of ideas.Start with waking up: What does it really mean to be awake? How do we know we're not still dreaming? AutoBioPhilosophy is an astonishingly frank and original autobiography that explores the fundamental question of what it means to be human. Robert Rowland Smith’s life story involves a love triangle, office politics, police raids, illegal drugs, the academic elite and a near-death experience. It sees him grappling with the tragic fate of his father, going through a double divorce and encountering a living divinity. We witness him confronting his demons but also looking out for angels. 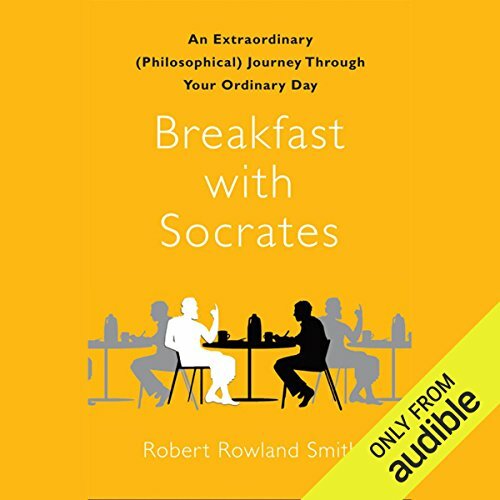 Breakfast with Socrates explains what history’s greatest thinkers would say about everything we do each day, from heading to work, through going to the gym, making dinner and falling back to sleep. 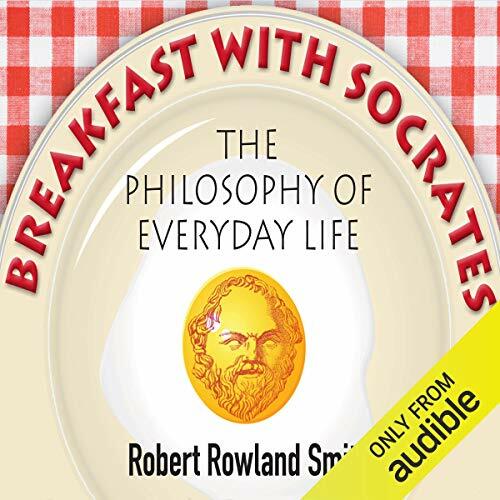 We rarely think about how these everyday activities relate to wider ideas about the world, but Robert Rowland Smith illuminates the connections with wit, warmth and authority.